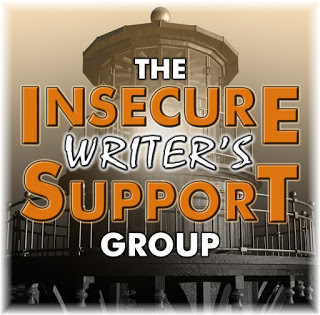 OPTIONAL January 4th IWSG Question: What writing rule do you wish you'd never heard? At the end of every year I like to provide links and summaries to some of my favorite posts that I shared on my blog. These posts are the ones that got a lot of engagement from readers or was one that I particularly liked because of the information it offered, or because it was simply fun. 1. A Hostage – A list of things to consider when writing about a character who is a hostage. 2. 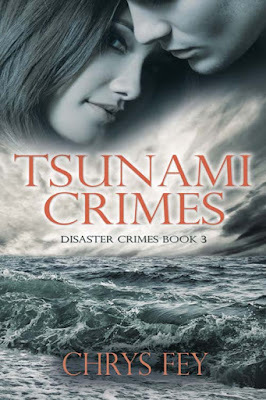 A Tsunami – This is the disaster for Book 3 of my Disaster Crimes series, and it was the hardest Writing About post I’ve ever had to write. 3. Oahu, Hawaii – Tsunami Crimes is set in Hawaii, so I shared 10 things I learned about Hawaii while writing this book. 4. Wrestlers – The most fun characters I’ve ever written about were wrestlers, because I really got to be creative with their looks and names. 5. Domestic Violence Awareness – I created this post to create awareness for domestic violence. I share warning signs and talk about the different kinds of abuse. 6. Zombies – In this post I shared do’s and dont’s that zombie fans say can make or break a zombie book. 7. Stalkers – Stalkers are scary. I share tips to remember if you ever write a story about a character being stalked. 8. Blizzards – What do you need to know if you write about a blizzard? I offer 10 pointers. 9. Wildfire – I’ve experienced wildfire. In this post, I share my memories of this disaster. 10. Halloween – This is my favorite holiday! I couldn’t resist delving into this day with all of its fun. A story set during Halloween should incorporate at least one of the things I highlight in this post. 1. Body Language – To add depth to a character’s actions and emotions, include body language. 2. Diet and Food – We don’t often think about a character’s diet, but so many people in real life eat special diets. 3. 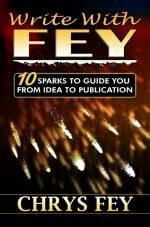 Flaws, Fear, and Weaknesses – Make your characters realistic by giving them flaws, fears, and weaknesses. 4. Habits and Quirks – Habits and quirks can bring characters to life and make them memorable. 5. Your Character's Pain – We experience physical and emotional pain more often than we’d like. Our characters should experience pain as well. 1. 100 Marketing Tips – Every marketing tactic that I know. Includes a FREE pdf. 2. How to Create a Website – All writers should consider having a website. 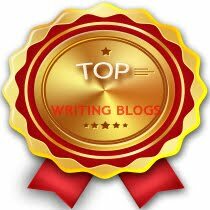 I provide a list of items that all author websites should have. 3. How to Design a Business Card – I offer steps and tips to help you craft a unique business card. 4. Twitter for Writers – This post includes a list of hashtags all writers should know. 5. Instagram for Writers - 20 Instagram Ideas – Writers can get creative with marketing their books and sharing their writing process on this app. 6. How to Create a Newsletter – A step-by-step guide to creating a newsletter and getting subscribers. Includes a FREE pdf. 1. Harry Potter Wand Art Project – Do your kids love Harry Potter? Help them make their own wands! 2. Turtle Bread Recipe – This is a bread in the shape of a turtle. 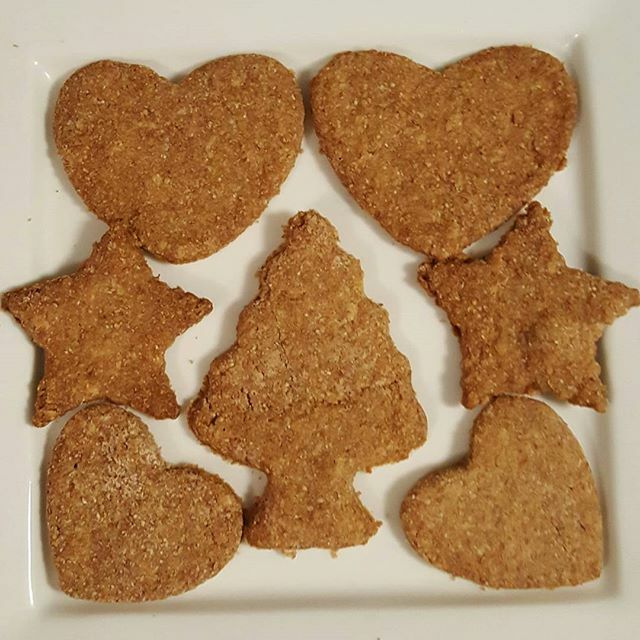 It’s yummy, and it’s fun to bake with kids. 3. Pine Cone Ornaments – Use these natural decorations as ornaments around your house or for your Christmas tree. 4. You Might be A Bully If – A list of things that bullies do. If you do any of these, vow to make a change today. 5. If I were a Mobster – This was my first ever blogfest for 30 Seconds Before. Participants got to turn themselves into Mobsters. It was fun. 6. Homemade Dog Treats Recipe – Last year, I made dog treats for all of my families’ dogs, and they were a hit. "This is Chrys Fey reporting for Disaster 5 News. I am in [location of your choosing] where a tsunami hit yesterday morning. I have [your name] with me, a survivor of the tsunami. [Your name], can you tell our viewers what happened, and how you survived?" Details: Every post will begin with the intro above. What will follow is your made-up story. It can be fantastical and wild or realistic. The goal is to make this fun. 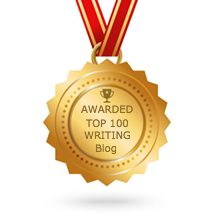 :) You can create a flash fiction piece or write a paragraph. You can even create a back-and-forth interview. Be creative! 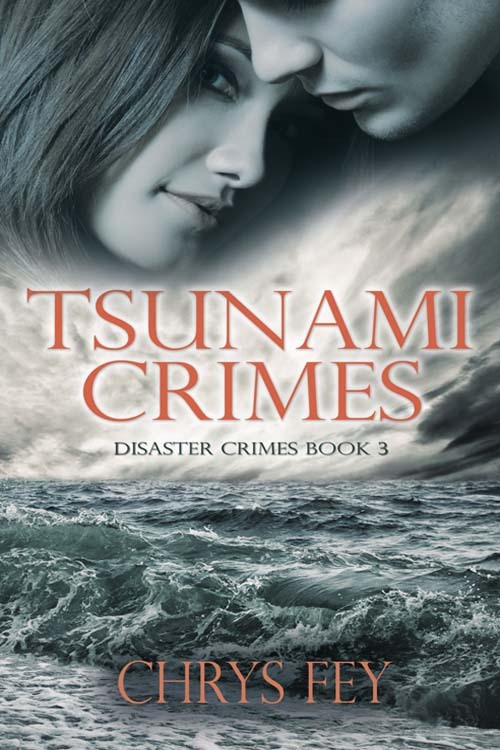 Note: Every post will include the blurb, cover art, and links for TSUNAMI CRIMES and a series sale announcement, which I'll provide. 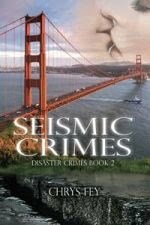 Note: Every post will include the blurb, cover art, and links for TSUNAMI CRIMES, which I'll provide. Won't you please sign up? 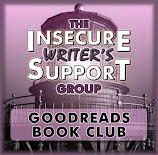 If you can't sign up for the blog hop, I am hoping to do a short blog tour from January 23rd to February 3rd. Or you can sign up for both! I hope you can forgive me for making this post all about me. This release is a BIG one, and I want it to go smoothly. 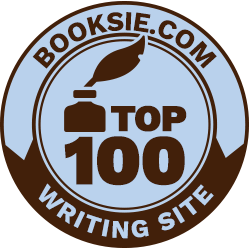 OPTIONAL JANUARY QUESTION: What writing rule do you wish you'd never heard? *Add this question and your answer to your January 4th IWSG post. 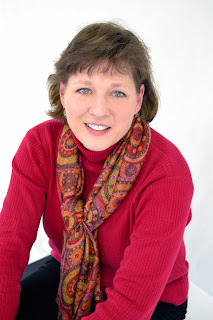 Today I am pleased to welcome my fellow The Wild Rose Press author Leanna Sain. She is sharing her new romance-mystery with us, Red Curtains. Dead bodies, fake money and falling in love were NOT part of the assignment. Cleo Davis must find a model for her senior art project or she won’t graduate. When she discovers Lily Telfair-Gordon, she gets more than just an eccentric old homeless woman who spouts famous quotes, talks to ghosts, and wears a weird hat. 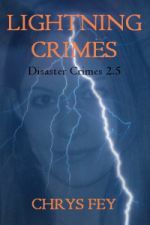 Lily has unwittingly stumbled upon a counterfeiting ring, and Cleo gets dragged right into the middle of it. My husband and I were in Savannah, GA, celebrating our 26th anniversary. We were waiting for one of those little buses that take you around the historic district when I spotted a homeless person—I think it was a man, but I can’t be sure. He was wearing a long trench coat over ragtag clothing, but the most eye-catching part of his ensemble was his hat. It was the court-jester type, you know, the kind with the long dangly tails with jingle bells attached to each end. He was strolling down the sidewalk, talking animatedly with someone, though there wasn’t anyone there. He proceeded to walk right up to a nearby mailbox and sprinkled some invisible substance around it, chanting in some unknown language. I don’t think the others in the group even noticed him, but I was mesmerized. Right about then, the bus pulled up and everyone boarded. I hurried to a seat and scrounged through my purse for paper and pen, then I started scribbling ideas and storyline just as fast as the ink would flow. That’s where Red Curtains was birthed. That homeless man became one of the main characters in the story: Lily, a homeless woman who has found a bag of counterfeit money in a trashcan and has accidentally witnessed a murder. Red Curtains is the first book of my new series: GRITS (Girls-Raised-In-The-South.) It’s not your typical series, though. It won’t have the same characters showing up in each story. What makes it a ‘series’ is that each stand-alone novel will be set somewhere in the South and will feature strong, creative Southern women—GRITS, if you will. 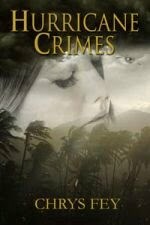 I do try to include little “links” in each book; something that ties the story with other books I’ve written. Don’t worry, though. If you haven’t read the other books, it won’t make you feel like you’ve missed something. It’s just a little “extra” for those of you who have. 3. Did you do special research for Red Curtains? Since one of the main characters was a homeless woman, and I knew next to nothing about homelessness, I had to do quite a bit of research on the subject. I usually love that part of writing, but this…well, the more I learned, the heavier my heart grew. I had to do something to help, but what could one measly writer do? Increase awareness of the issue, yes, but what else? 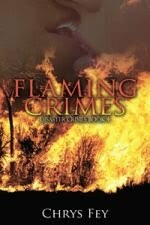 I decided to give all my profits from sales of this book to the “Stand Down” program that I talk about in the story. It’s a program held at the Savannah Civic Center every year that is funded by several big organizations. Its sole purpose is to help homeless veterans. 4. How did you pick the title for your book? Yes. As I’ve said, Lily is based on a homeless person I saw, but Raymond, Lily’s homeless friend is also based on a real person…actually, two people. One is the man who created a palmetto leave rose, and the other is a person we saw sitting at a little table outside a little café. He was bent over a spiral bound notebook, scribbling page after page of squiggles. I combined those individuals into a single character who has good days, when he can create the palmetto roses and bad days when all he can do is scribble in a notebook. There’s also an insignificant character at the end of the book who walks three Great Danes around Forsyth Park. He was real too. Cleo’s house is real. It’s on the corner, right across from the park. I actually found pictures of the inside, too because it was listed on a realtor’s website. There really IS a chandelier in the master bathroom! I’d give it to my mentor/writing coach/editor/friend, Gerry Mills. Sadly, I can’t, because he died a couple of years ago, and it still makes me cry to think about that. I’m so thankful for the time I had with him, and for all that he taught me. He was the best editor ever, and I miss him and his red pen terribly. Well, maybe not the pen. No, even that. I’m the writer I am today because of that pen. Thank you, Gerry. I hope you’re proud of me. 7. Share three random facts about you. I ran my first half-marathon (13.1 miles, in case you don’t know) at the age of 53. I can milk out a goat in about 4 minutes. I’ve painted a mural on a wall in an orphanage in Kirov, Russia. My mother told me I wrote little stories, complete with illustrations, when I was a little girl. I’ve always loved writing. I had two teachers in high school who fed that drive: Mr. Collins and Mrs. McDaniels. I was an art major in college with an English minor, so I had the best of both worlds: drawing and writing. Once I graduated, and started “adulting,” life took over and writing got moved to the back burner. I did little books for my sons when they were little, but that was about it. Then in 2004, at a Halloween party at a friend’s house, I saw “the gate” that inspired my first novel. That actually turned out to be a trilogy. I never thought about writing a novel; never dreamed I had something like that in me, but after the first one, it was like someone had uncorked a bottle and the stories keep glugging out. I can’t seem to stop them, not that I want to, of course. The next story in my GRITS (Girls-Raised-In-The-South) series is at the publisher, as we speak. I have two additional novels complete, with another two started. And there’s such a long list of other ideas, I’d have to live forever to be able to write them. 9. Tell us about your writing process. 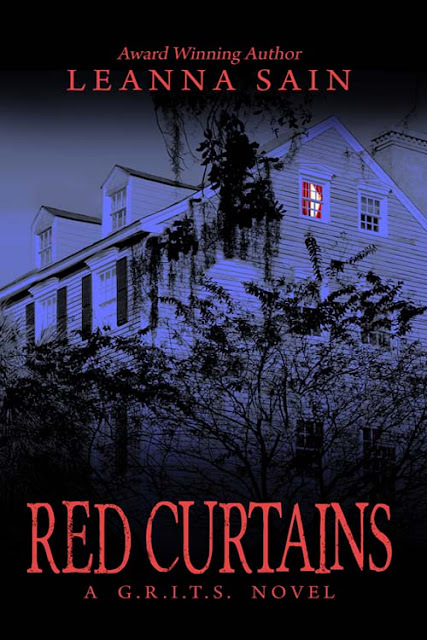 Thank you for sharing Red Curtains with us, Leanna!